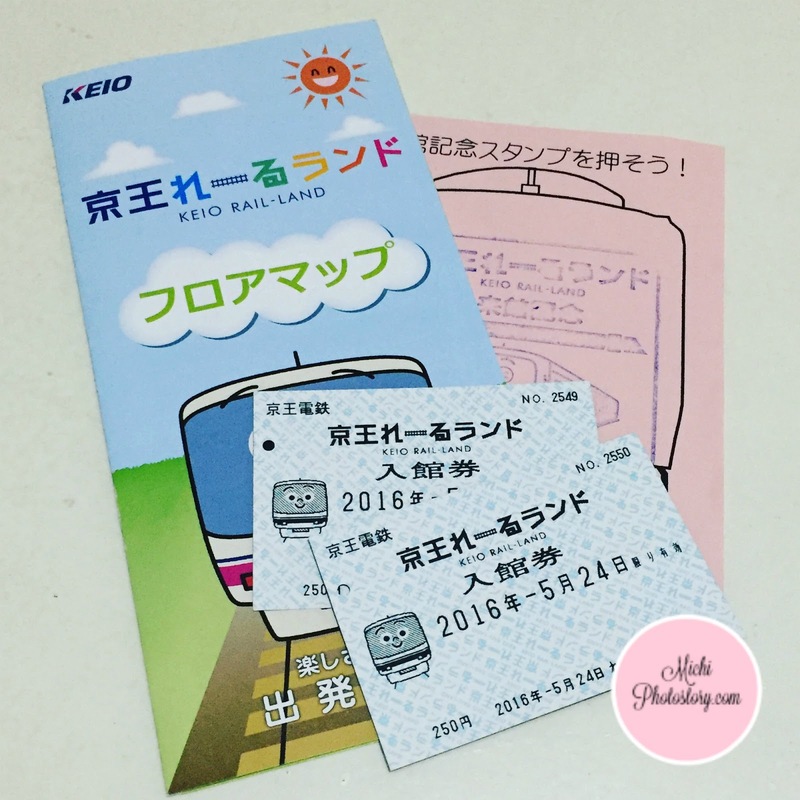 When I learned that there is Keio Rail-Land in Japan, I immediately added this in our itinerary. 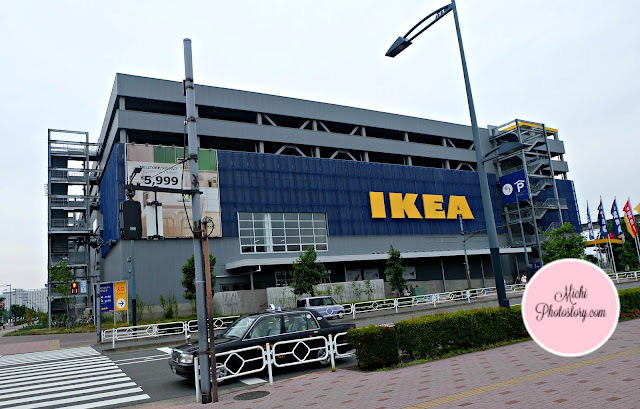 I was glad that we can visit two attractions in one day because they are located at the same location. 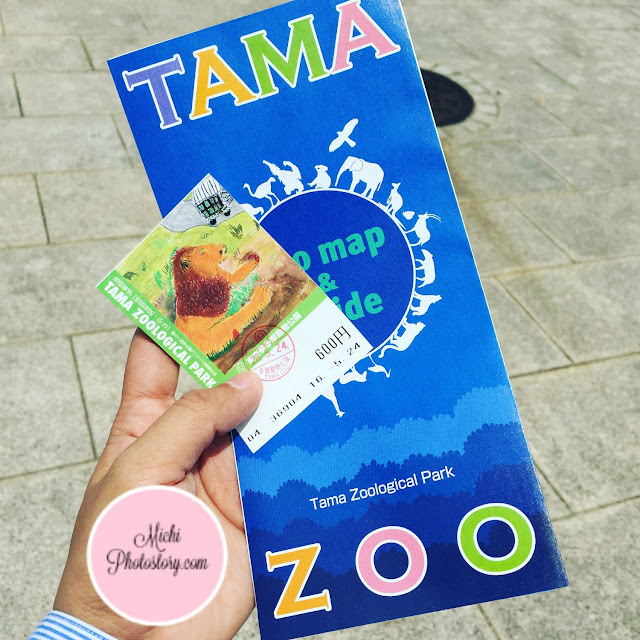 The Keio Rail-Land is just across the Tama Zoological Park. 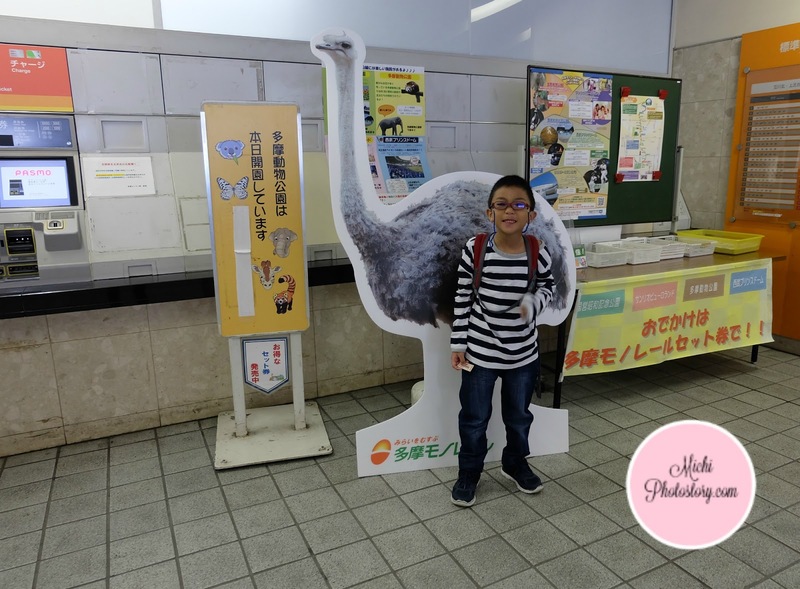 My son has been enjoying our stay in the zoo so I had to remind him that we need to go to Keio Rail-Land and we cannot afford to miss it because like Tama Zoo, they are closed every Wednesday too. 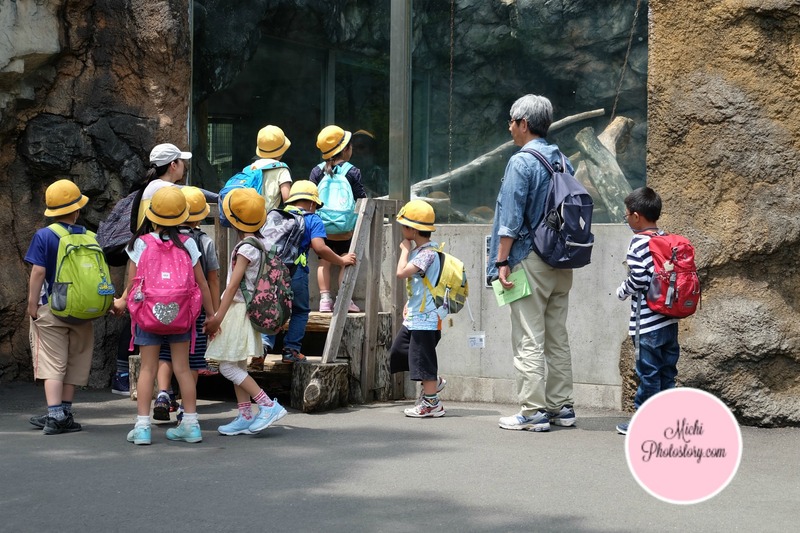 We left the zoo before 2PM and we joined these kids in crossing the pedestrian lane. I just noticed that Japan has a lot of vending machines, they use it for drinks, snacks, train ticket and even in purchasing attraction ticket. But not all are user friendly so I have to ask help again so I can buy tickets. I told the staff that I need two tickets, 1 adult and 1 child and she instructed me on what to press and when to insert money. (again, tinuturo lang niya since she can’t speak English). What I like in Japan, even there is language barrier, they are very kind and helpful, they will try their best to guide you. 250 yen - 3 years old and above. 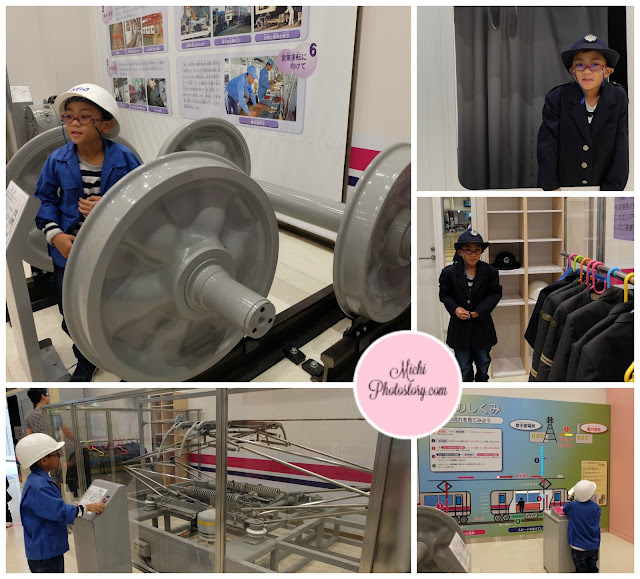 Finally, we got out ticket and we can now enter the museum. 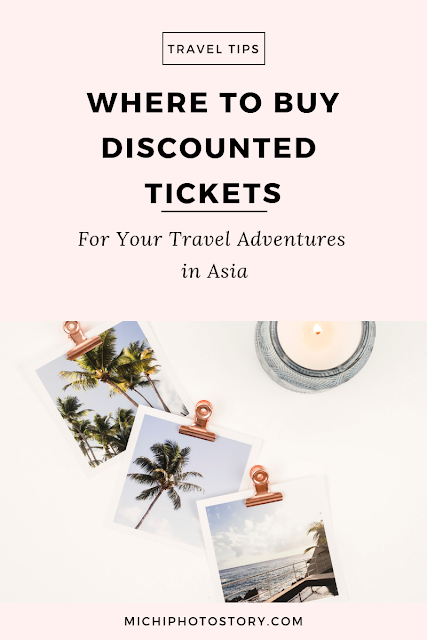 Unfortunately, they don’t have English version of the flyer but at least the pictures give me an idea on what to expect. 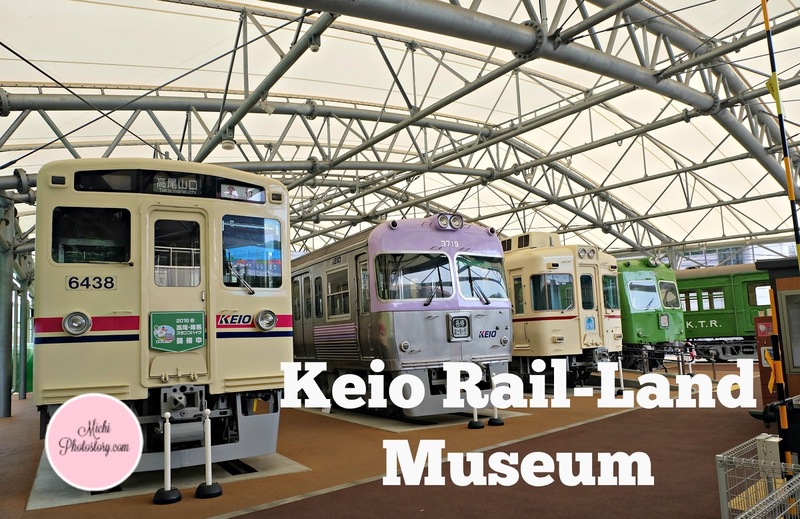 Keio Rail-Land is a railway museum that is operated by Keio Corporation. The museum was opened in year 2000 and was expanded in year 2013. It is divided in three parts, the indoor exhibition (two floors) and outdoor exhibition. 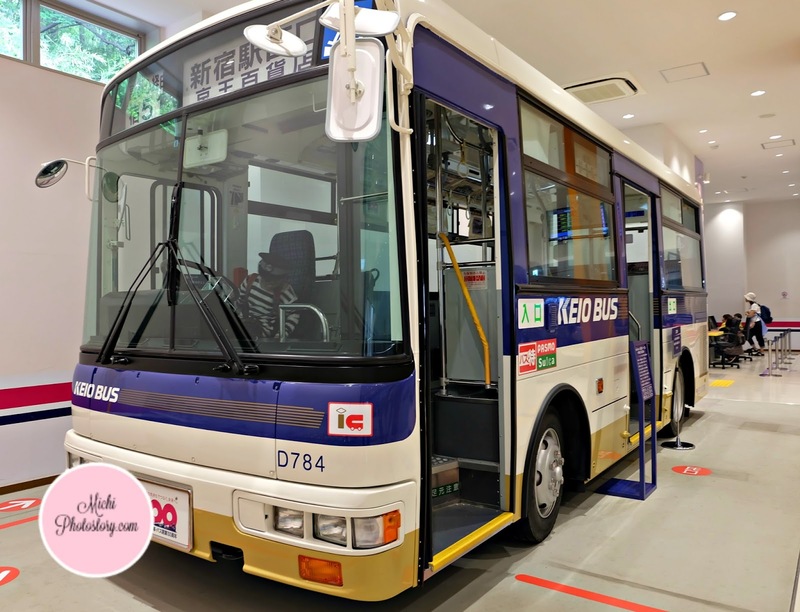 You can see the miniature train diorama, train simulator, mini Keio bus and mini Keio train cab at the first floor. There is souvenir shop too at the entrance of the railway museum. You can drive your own train in this diorama for 100 yen, my son likes to drive the different mini trains but I told him to try other attractions. Hehehe! Kuripot lang si mommy, ayaw ng may bayad. 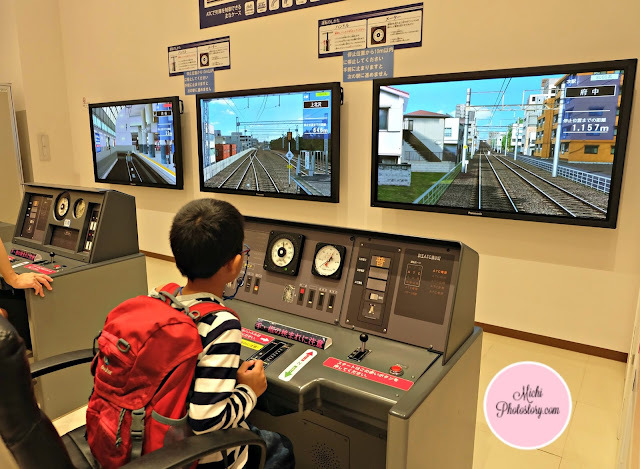 So he tried this train simulator, I’m not sure if he was doing the right thing but one staff said, “very good”. Good thing that the place was not crowded so he can use this game over and over again. Beside the train simulator is the mini Keio Bus. We also enjoyed dressing up, he changed costumes and I took pictures. Second floor is the play area or kid zone, there are corner for kids and toddlers. 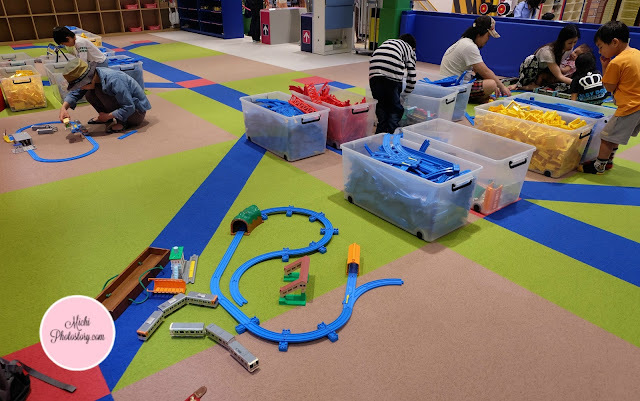 My son enjoyed this game area where you can build and play your own railway for 30 minutes, then you have to put it back again at the proper storage. Clean before you go. Just get your time card from the staff. While waiting for our turn, my son played here. After several minutes of waiting, we fell in line so we can play. 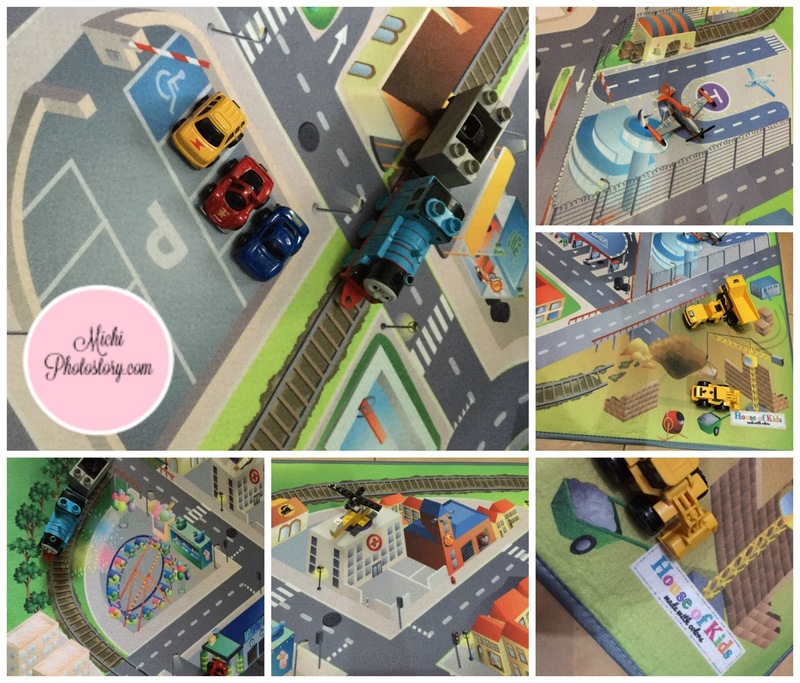 My son used to love Thomas and Friends so I gifted him Thomas Climbing Set four years ago. 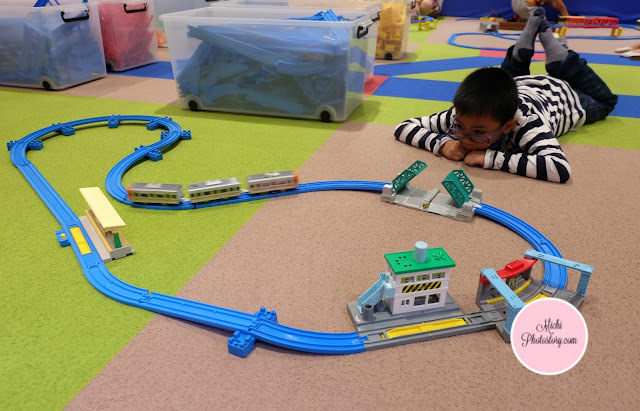 But of course, child’s interest changes as the years go by so he seldom use the train set. But I think he missed the train because he likes to play again so we got another time card. There are also tables and chairs where you can stay, drink and eat snacks. Vending machines are available. I was trying to figure out on how we can go to the outdoor museum but I can't find the way so I have to ask the staff and show him the flyer. He said “outside” so we went out and walk to the other side of the museum. 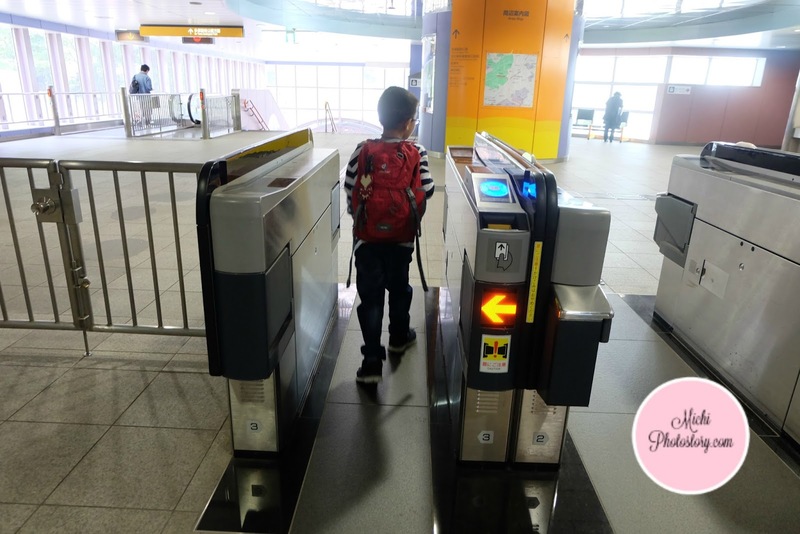 You need your ticket to enter so keep it or else you have to pay again. The open-air exhibition area houses five retired Keio EMU cars. 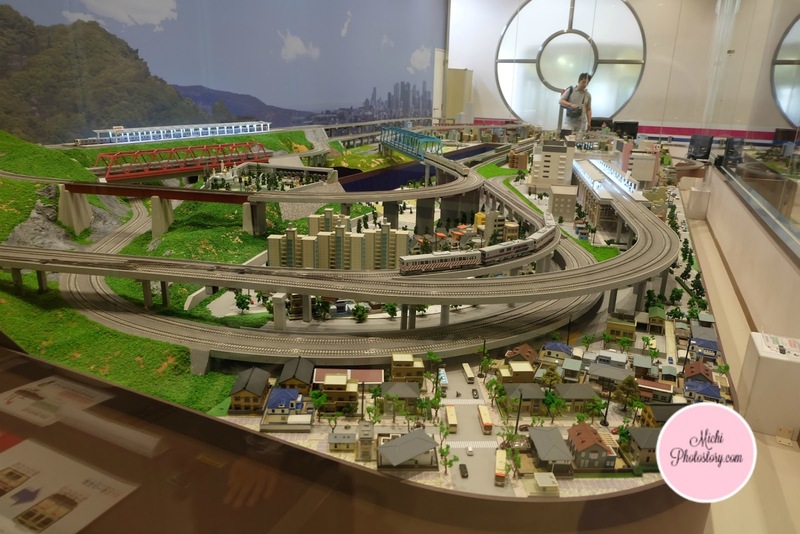 This is your chance to see the different models or series of train throughout the years. You can see Keio 6000 series car DeHa 6438, Keio 3000 series car KuHa 3719, Keio 5000 series car KuHa 5723, Keio 2010 series car DeHa 2015 and Keio 2400 series car DeHa 2410. 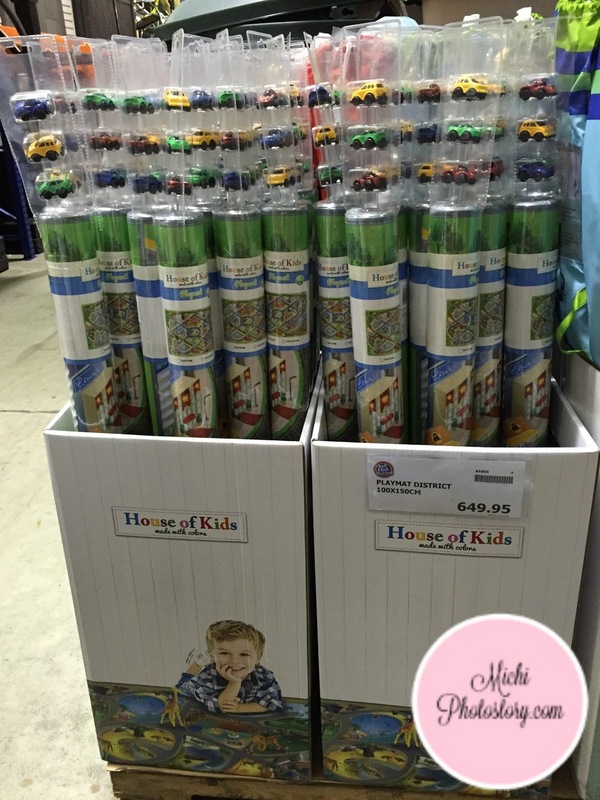 There is also a cute mini train ride for a minimal fee. I asked again help so I can purchase the ticket in the ticket vending machine. 100 yen for one round of ride. The museum is not that big, I think 2 hours is enough to enjoy it. 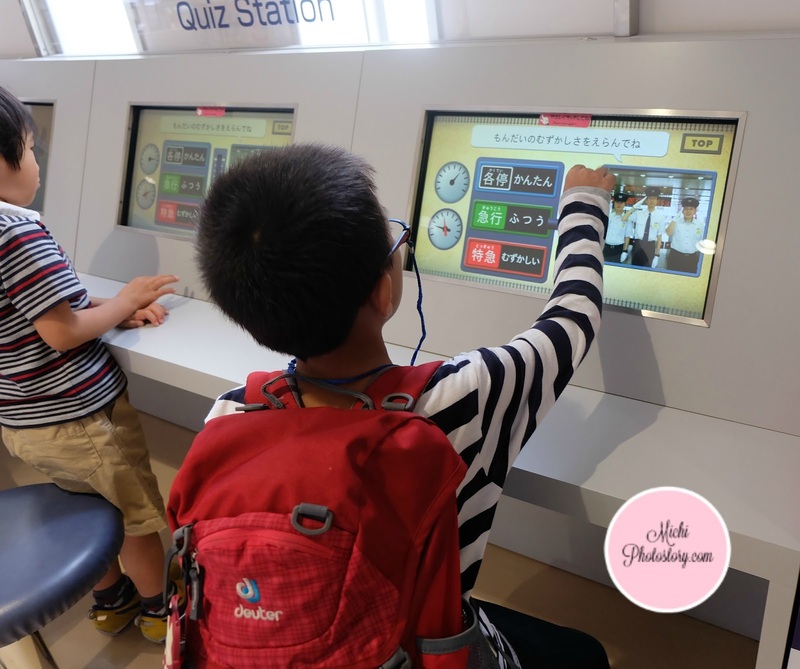 If you love trains, I’m pretty sure you will enjoy this place, my son and I had fun in this railway theme park. We left before 5 PM. Hours: 9:30 AM - 5:30 PM Museum is closed every Wednesday, year-end and New Year. 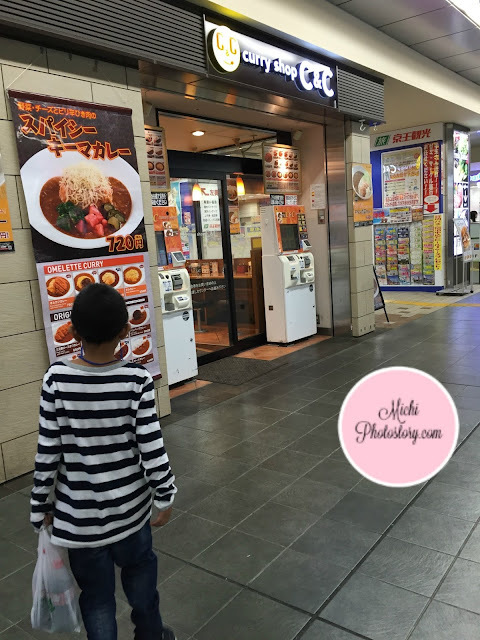 My husband has dinner meeting so we went straight to Tama Center Station to buy dinner at C&C Curry Shop but unfortunately I cannot order our food because I don’t know how to use the food vending machine. Waah! Good thing I found a food shop so nagtake-out na lang kami ng food. My son and I loves katsu, so we ordered this. Inulit-ulit ko talaga sa staff na pork katsu. Lesson learned, dapat alam ko na yung Japanese term for pork, chicken, seafood and beef para mas madali communication. 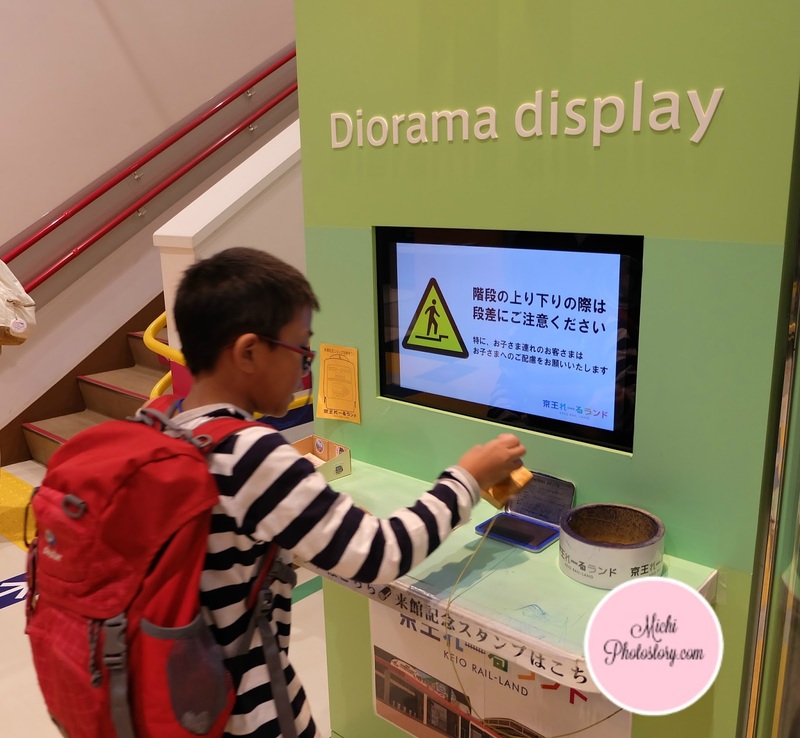 Since Keio Plaza Hotel Tama is far from the usual tourist destination in Tokyo, I have to search and search so my son and I won’t be bored. 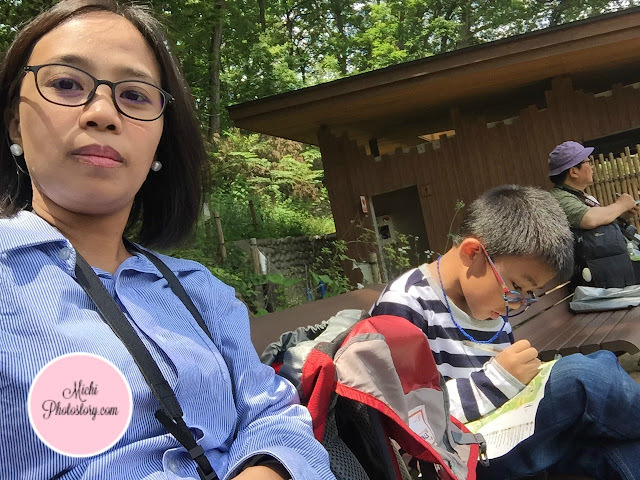 It is not practical if we will just stay in the hotel because we did not go to Japan just to have a staycation. I searched for places to visit near Tama area so I was really glad when I’ve read about Tama Zoological Park. My son likes visiting zoos, if you’ve been following this blog for quite some time now, you know that we’ve already visited 7 zoos in the Philippines. 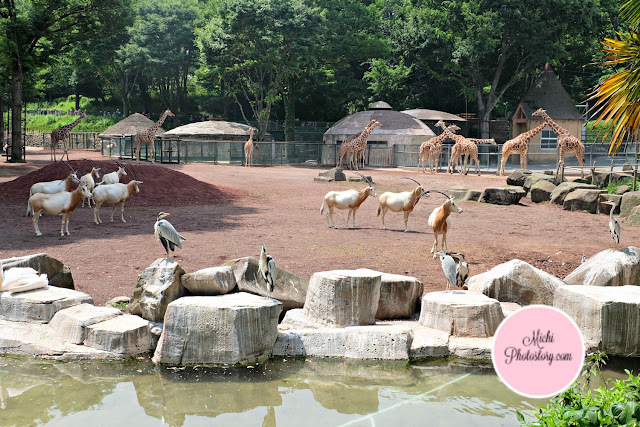 I immediately added the zoo in our itinerary and put it on Day 3 which is Tuesday, that is the only time that we can visit the zoo because it is closed every Wednesday. My roaming was not working properly, it is so weird that I can receive call and text but I cannot text or call so my husband activate my Globe Roaming Surf for P599 for 24 hours so just in case we’re lost we can inform him. 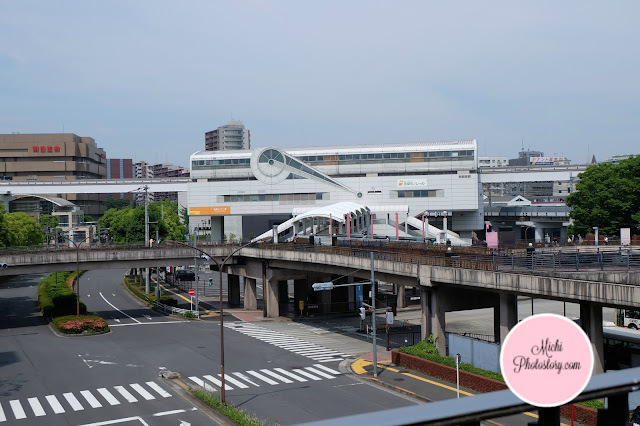 On the day of our trip, I still have no idea where is the Tama Monorail Station, the train station is different from the Tama Center Station. My husband, asked me if alam ko na ba pupuntahan ko, I said, oo, ako na ang bahala. Lol. But the truth is I was still searching, according to the app, it is just 5 minutes walk from the hotel so for sure sa tabi-tabi lang yan. So even I was nervous to commute without hubby, I have to be brave for my son. 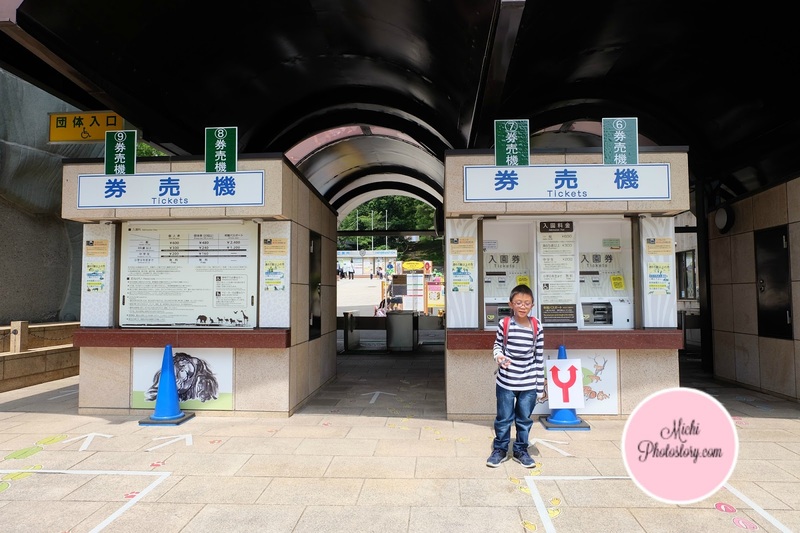 My son and I walk to the Tama Center Station and when I saw that some people turn left before we reach the Odakyu Tama Center Station, we turn left too and I was glad when I saw a sign with arrow “Tama Monorail”. Yey, we found it. 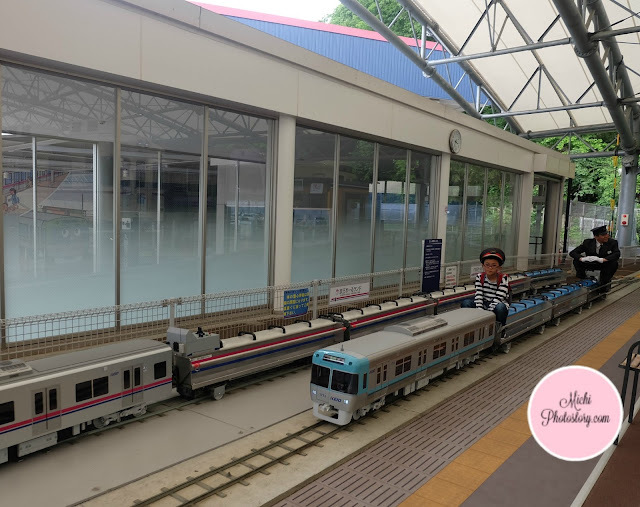 I bought train ticket to Tama-Dobutsukoen (Adult 260 yen and Kid 130yen), what nice about the Tama Monorail, it is like our very own LRT and MRT, two way lang siya so hindi na nakakaligaw kung san kami pupunta. You need to buy your ticket in the ticket vending machine. We were standing there for so long because I’m trying to figure out how I can buy the ticket. 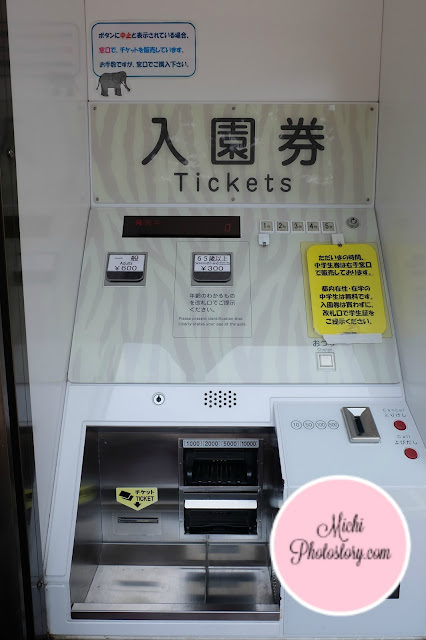 One lady Zoo Staff rescued me and helped me in using the ticket vending machine. I just told her that I need two tickets, 1 adult and 1 child (7 years old). She was speaking in Japanese and I was speaking in English. We were able to buy the ticket even there is language barrier with the help of sign language. (as tinuturo niya lang kung ano pipindutin and if I need to insert the money). My son is still free of charge. So we went inside, the staff checked my ticket. Before going to Tokyo, Japan, I printed the map that I’ve seen in their website but don't worry there is available map there too. 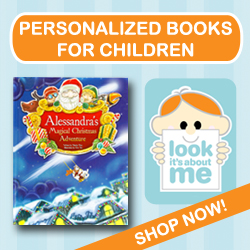 I was happy that there is English version of it. 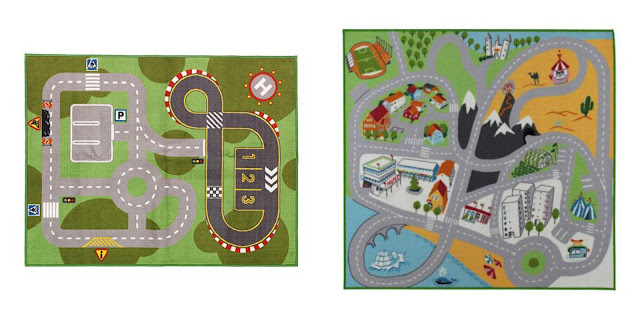 The map was updated too because you can see the attractions that are under construction. 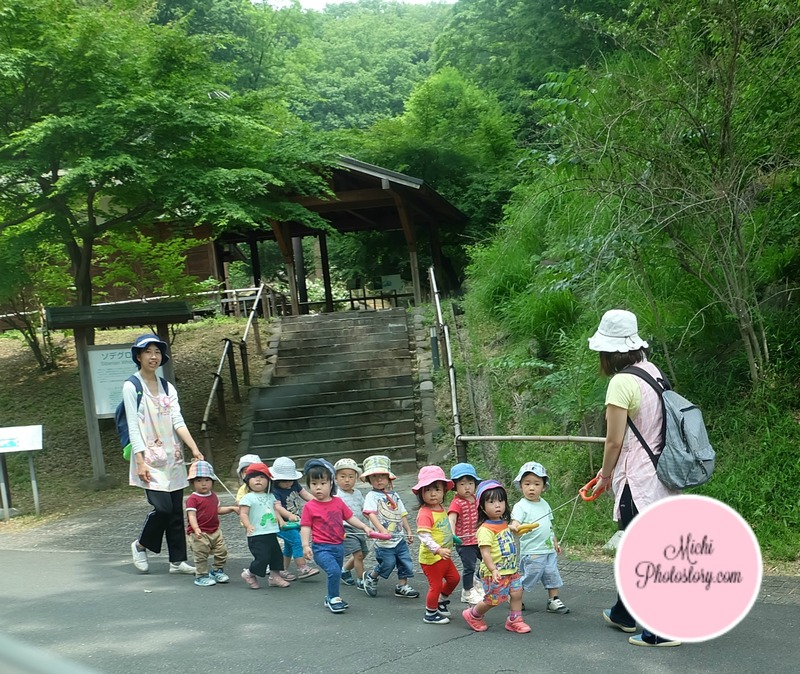 I saw these cute toddlers while riding the shuttle bus. They are so behave. 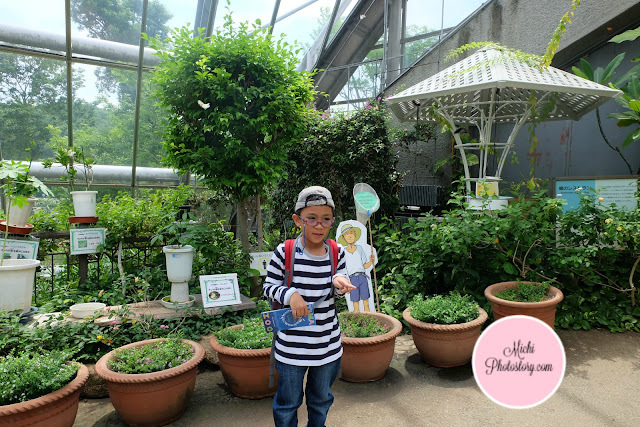 I was worried at first because I thought that the place would be crowded because of the field trip but the zoo was so huge. 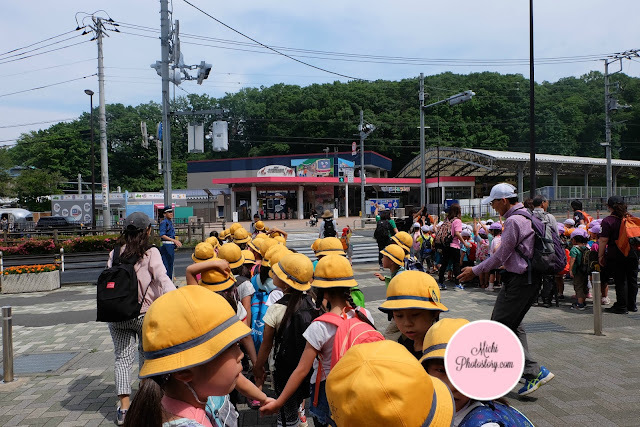 Even there was an educational trip, you won’t feel that the place was packed. 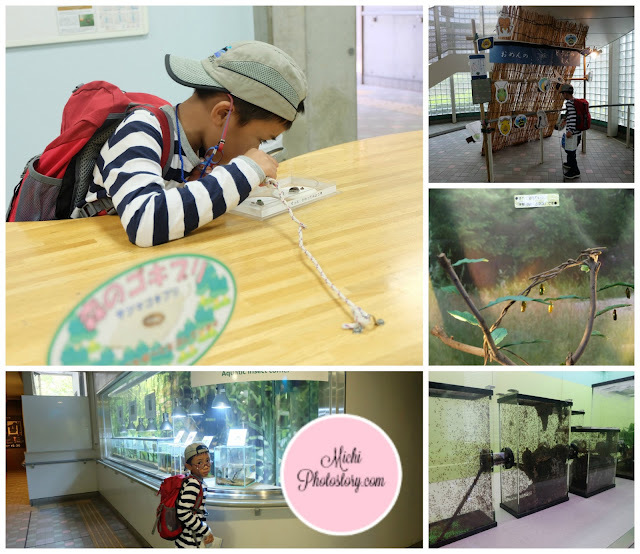 It is divided in four zones such as Asian Zone, Australian Zone, African Zone and Insectarium. 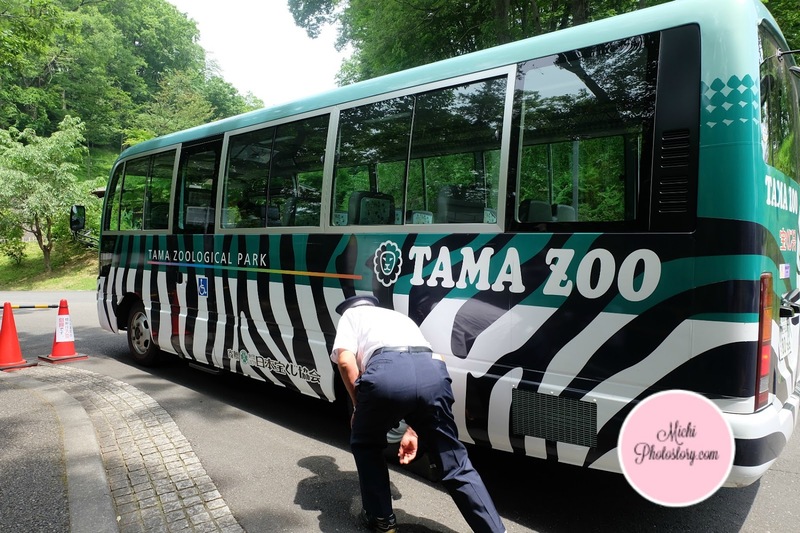 Bus Route and Stop: Siberian White Crane, Rhinoceros, Orangutan, Animal Memorial Tower, Asian Plains. There are times that we followed those kids, nakikifield trip din kami. Hehehe! We’re glad that there is free shuttle bus or else, gugulong ko sa pagod maglakad. hehehe! My son was carefully checking the map if we missed something. It seems that we will not go out unless we finished his list. 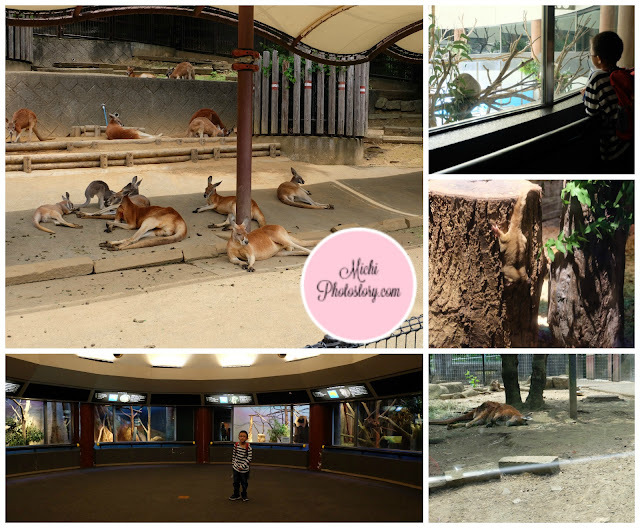 This is just a small zone where you can see the emu, kangaroo, wallaby, wallaroo, koala and laughing kookaburra. 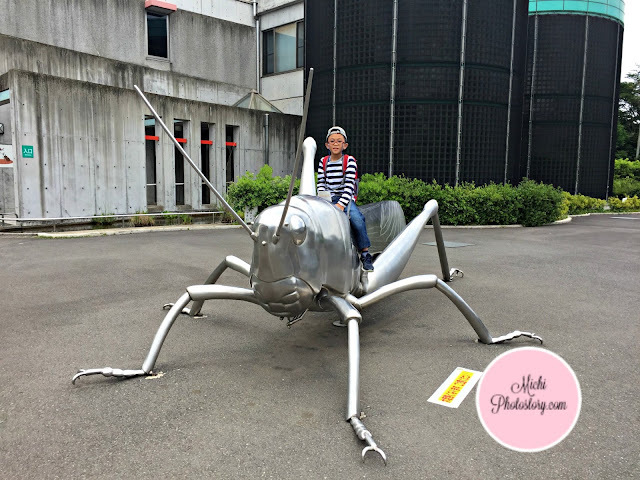 My son enjoyed the Insectarium Zone, there are so many little creatures to see. Ethan: Mommy look, the butterfly will land on my finger. After 48 years, walang nagland. hehehe! Our last stop is African Zone, most of the attractions here were under construction and I was so disappointed because there is no Lion Bus Tour, under construction din. We were looking forward for it pa naman because we experienced Tiger Safari and Lion Safari in Zoobic Safari before. What nice about their zoo is there are so many picnic area so if you are tired, you can just stay there, eat, drink or rest for awhile. 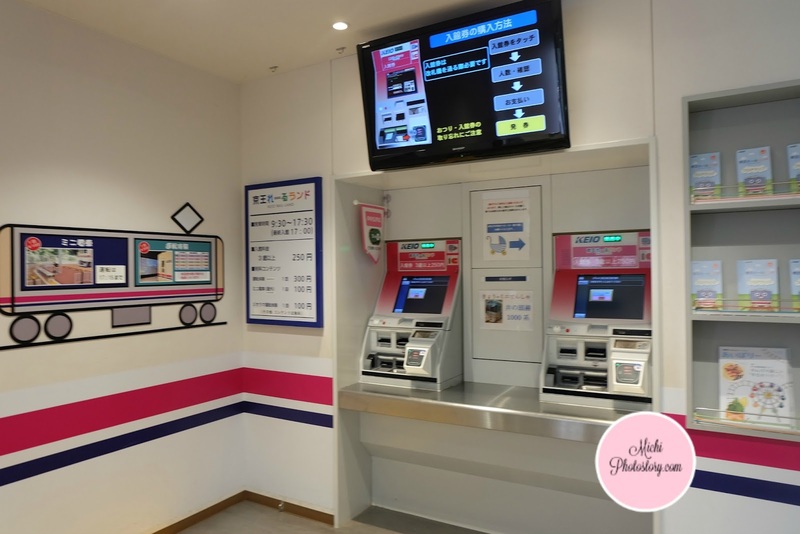 We brought some drinks and snacks but there are vending machines, kiosks and shops everywhere. Buti na lang may spoon ako dala, walang scoop na kasama yung ice cream in cup. 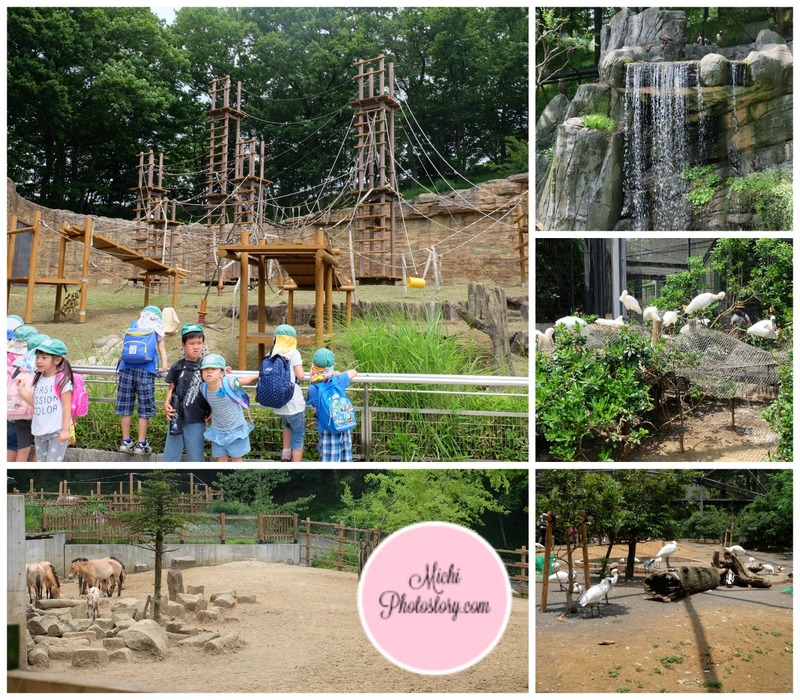 The zoo was well maintained, the animals look happy and satisfied. Since it is a zoo, I was expecting a foul smell but wala, hindi kami nag-amoy hayop. Lol. Ang layo sa zoo natin sa Pinas. I only spent less than P300 for the entrance fee and it was super worth it. Next stop in Keio Rail-Land, which is just across the Tama Zoological Park. 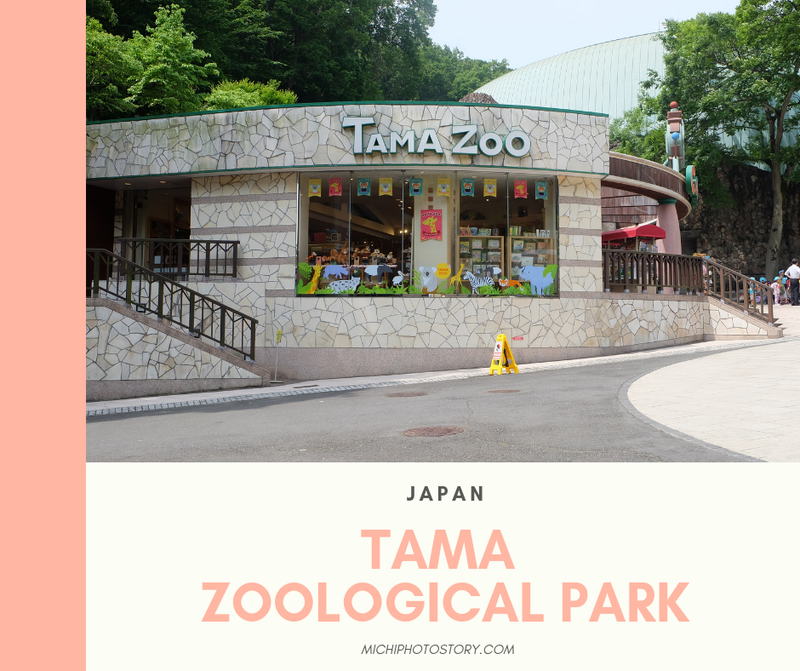 Tama Zoo opens 9:30am. to 5:00pm (tickets sold until 4:00pm) and closes every Wednesday (closes Thursday if Wednesday is a public holiday). 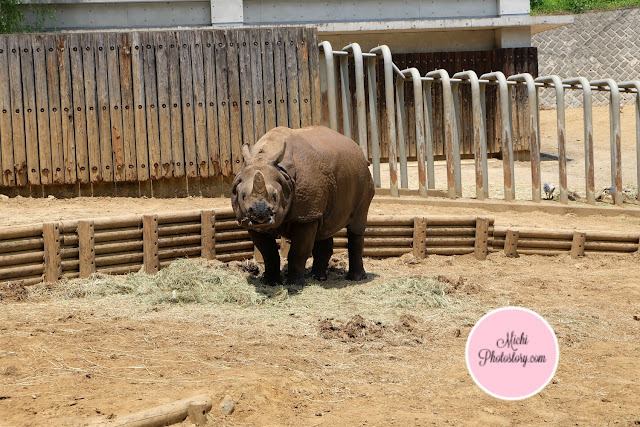 *The zoo closes from December 29 through January 1. 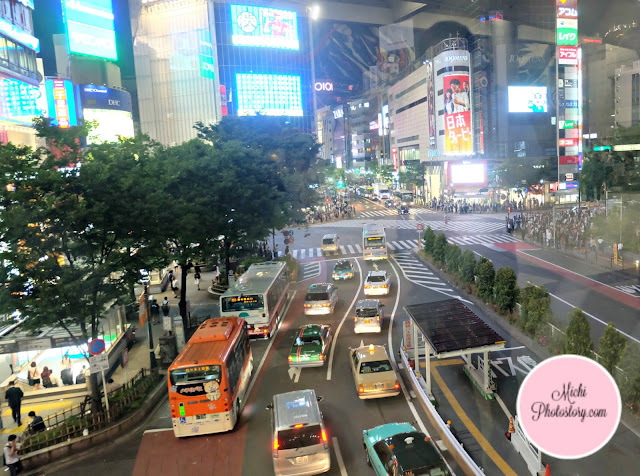 We’re supposed to go to Shibuya during our first day but when we reached our hotel, we don’t want to travel anymore so we decided to move it. We’re so tired already because it’s been a long day for us so we want to recharge for the next day. 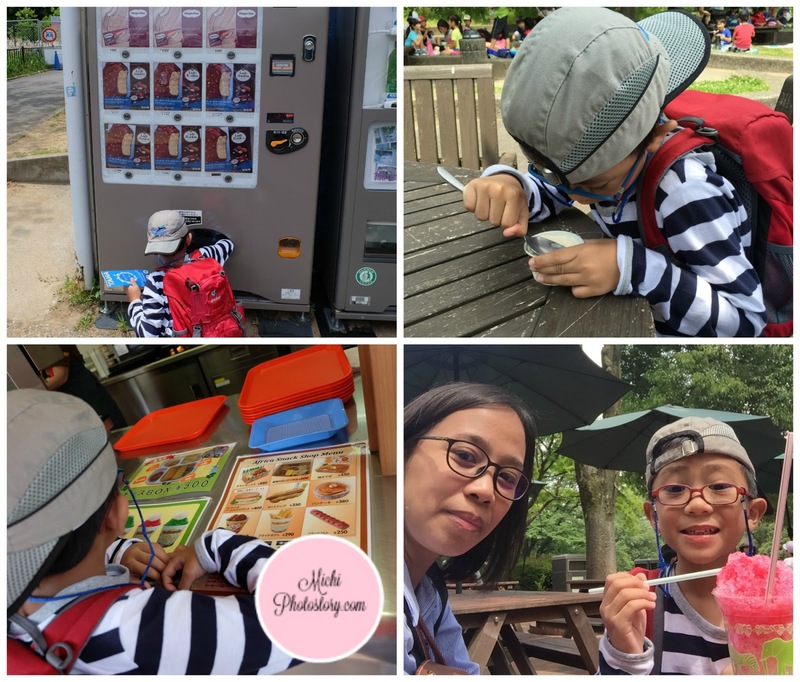 My son and I went first to Sanrio Puroland. We waited for my husband to go back to hotel so we can go to Shibuya. 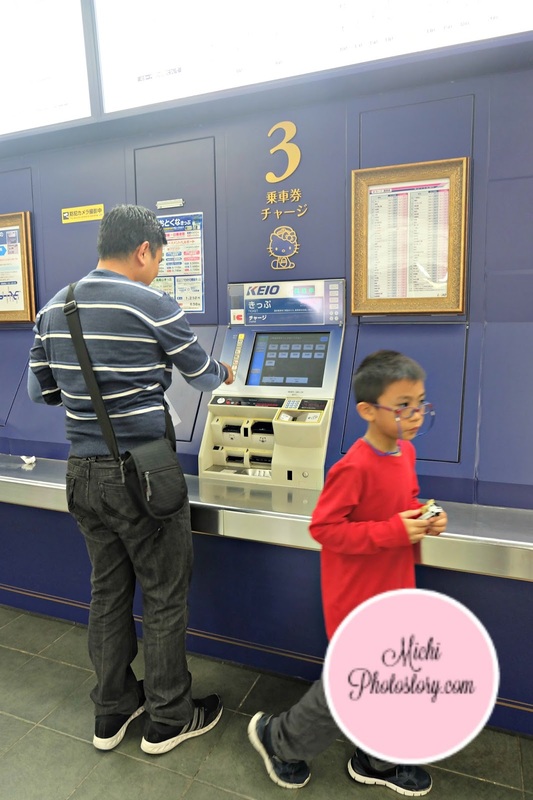 This would be our (my son and I) first train experience in Japan. Travel time to Shibuya is one hour and it was really a long trip since we won’t be staying long. I just wanted to see the Hachiko Statue and Shibuya Scramble Crossing. I purchased Pasmo Card (2000 yen) day before but we could not figure out how to buy Pasmo Card for the child so we did not buy anymore. 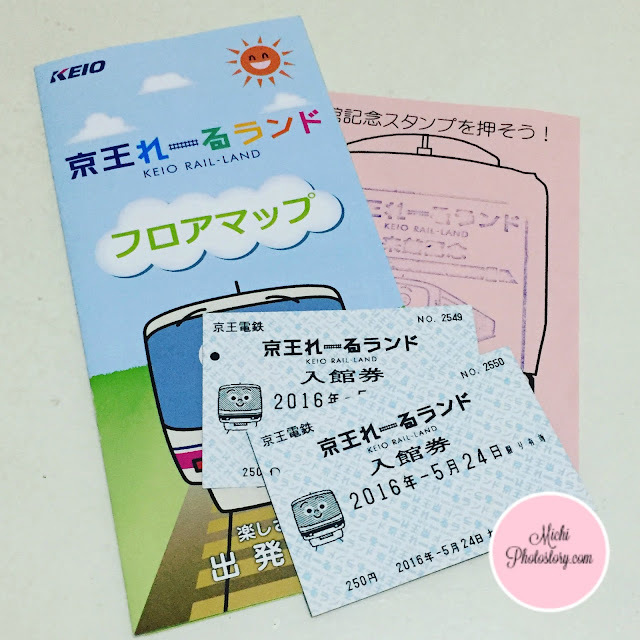 We’ve been buying tickets every train ride which is also a good idea so we can use our coins. I downloaded an app (Navitime for Japan Travel) for directions, it is a good app because it gives you the time, fare and of course direction on how to get to your destination as soon as possible. The only downside is, you need to be online but you can screenshot it before leaving the hotel. 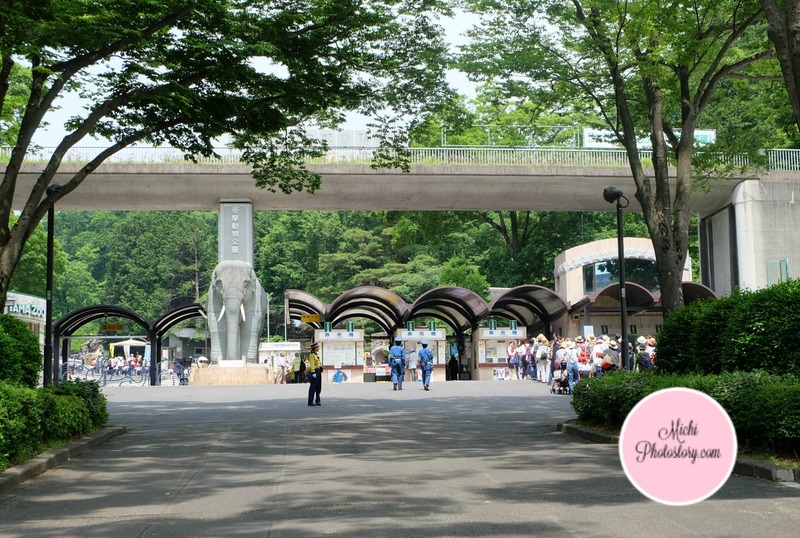 Directions: Walk from Keio Plaza Hotel to Keio Tama Center South Exit. Ride Keio Sagahamira Line for Shinjuku. 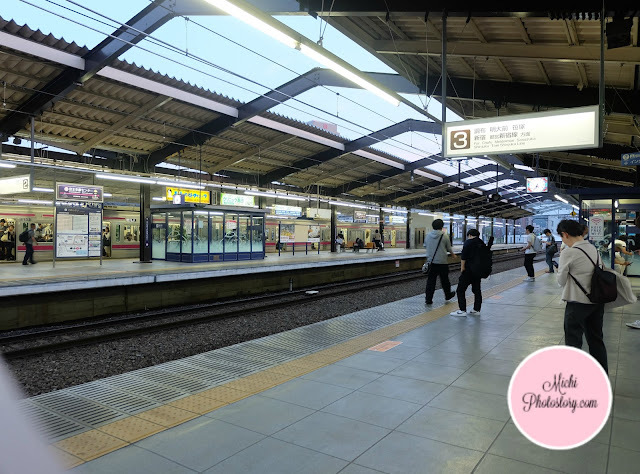 Get off at Meidai-mae Station and ride Keio Inokashira Line for Shibuya. Get off at Shibuya Central Exit. Our travel time was more than an hour because we rode the local express train. Japan trains are so complicated, aside from knowing your destination, you need to know if the train is local, rapid, semi-express, express, semi-special express or special express. Yung local, lahat ng stations magstop, so that is 17 stations to Meidai-mae Station. Waah! 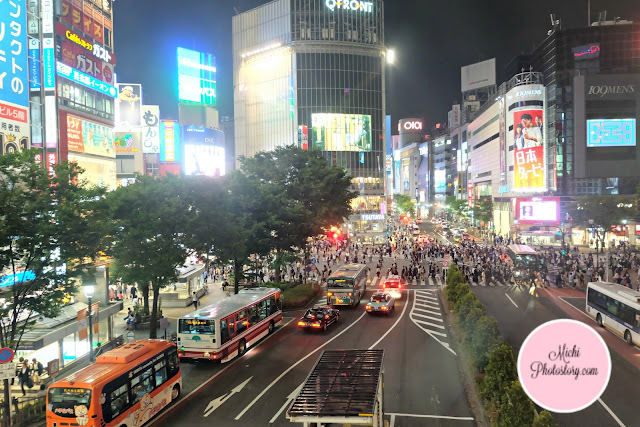 Good thing that Hachiko Statue and Shibuya Scramble Crossing is just outside the train station. So finally, we witnessed the “Scramble” in Shibuya, we did not try to cross since we don’t know where to go naman. 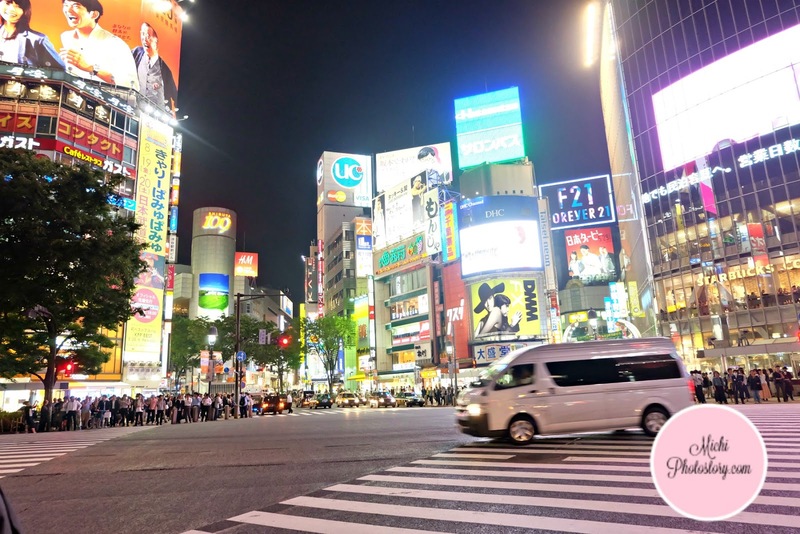 We have no plans to explore Shibuya because of limited time. Then I met Hachiko, the famous dog not only in Japan but in the world. Honestly, I’m not fond of dogs or any pets but this dog made me cry several years ago. I don’t know if it is because of hormones, I was pregnant when I watched the Hachiko movie. The story was really moving, I was just amazed that there is such a dog who is so loyal to his owner. Just a quick trivia from Wikipedia just in case you are not familiar with Hachiko. Hachikō was an Akita dog born on a farm near the city of Ōdate, Akita Prefecture, Japan. He is remembered for his remarkable loyalty to his owner which continued for ten years after his owner's death. The place was crowded so it is really hard to get a good shot without people and also a lot of tourists are taking pictures with this statue so just wait for your turn. 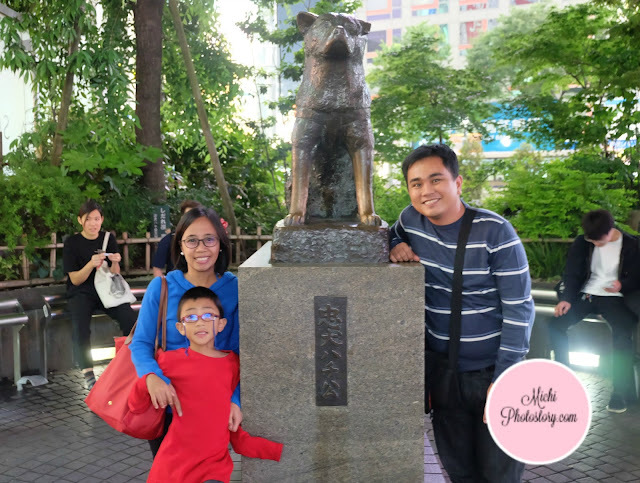 After our trip to Tokyo, my husband and son watched Hachiko movie. We’re so hungry and finding restaurants was not easy, most of the restaurants we’ve seen in the train station were already full. Then we saw one restaurant that has an available table, I just forgot the name. I will update the post once I remember, hahaha! 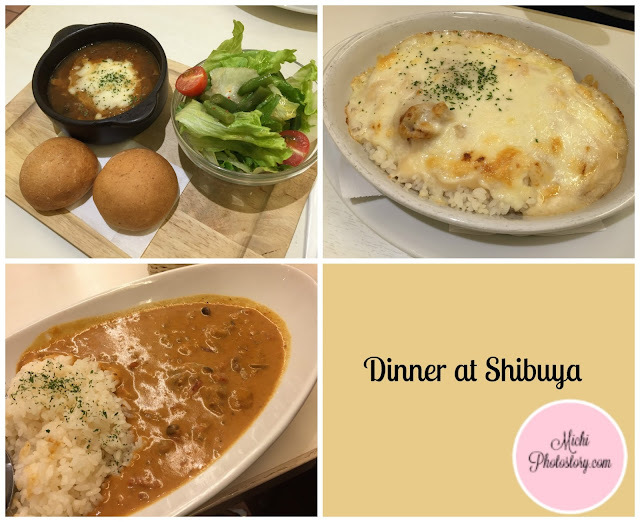 Anyway, here are the photos of the food we ate. Two years ago, we celebrated my husband’s birthday at The Bellevue Manila. 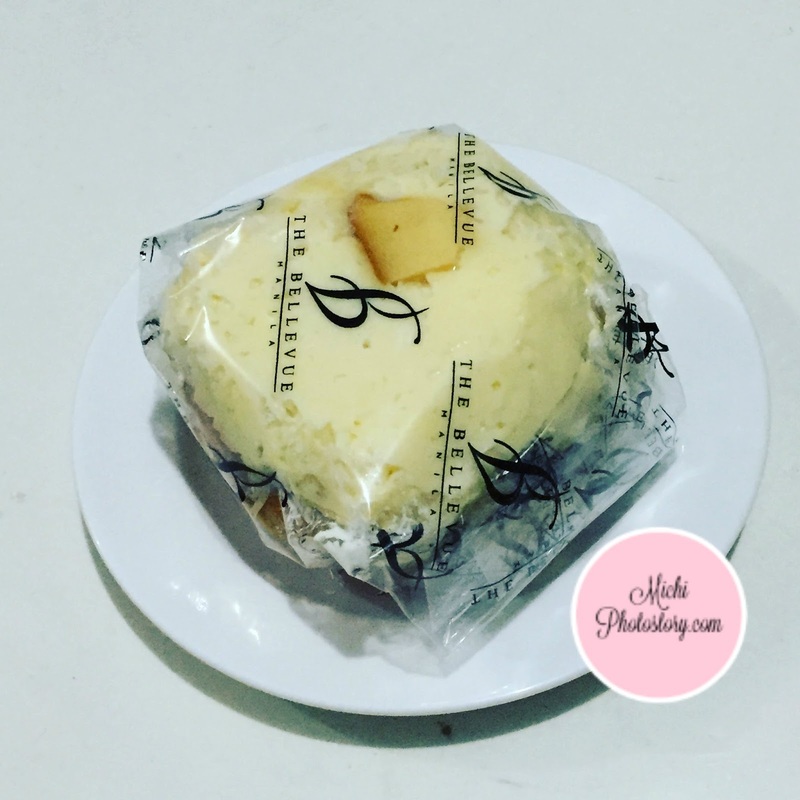 And because it was a birthday celebration, I went to The Bellevue Manila Pastry Corner to buy a cake, I bought mini cake and plain ensaymada. We really enjoyed the cake and ensaymada. 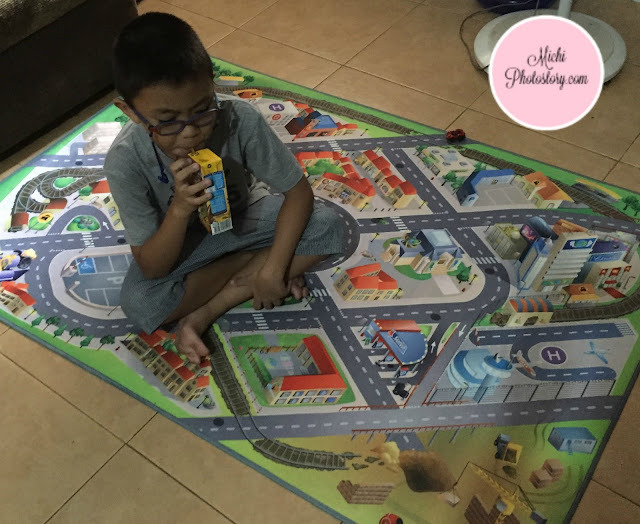 Just last week, we went back to The Bellevue Manila to attend the Bellevue Kids Club Grand Launch. I did not leave without buying their yummy pastry . 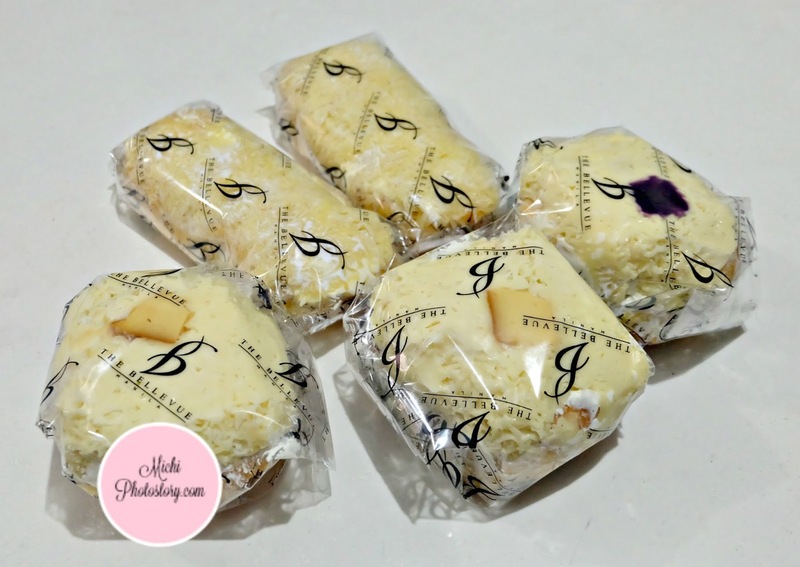 They have different flavors of ensaymada such as Malolos Ensaymada, Black Forest Ensayamda, Red Velvet Ensaymada, Leche Flan Ensaymada and Ube Ensaymada. 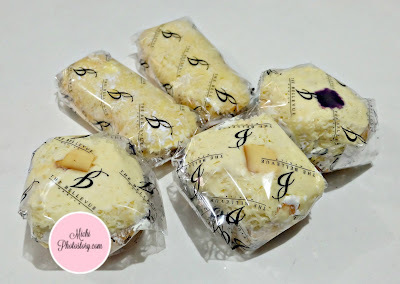 I bought Leche Flan Ensaymada P85, Ube Ensaymada P85 and Cheese Roll P75. The serving was big and they did not scrimp on the ingredients. You can see the generous amount of cheese on top and the yummy filling inside. The Leche Flan Ensaymada has slices of leche flan inside and the leche flan was not that sweet. 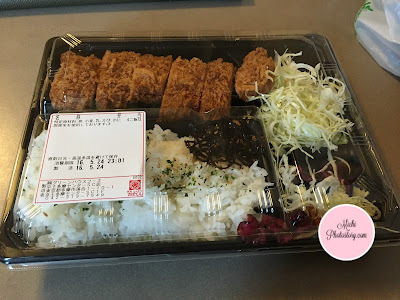 I was surprised with the Cheese Roll, I was expecting that it was a simple bread with one slice of cheese inside just like the cheese roll of Red Ribbon and Purple Oven but I was wrong. Aside from the generous cheese toppings, there is also cream cheese filling. Cheese na cheese talaga. I just hope the hotel is just so near so we can buy this every time we crave for it. I just can’t hoard because of the expiration date. I bought it June 19 and the expiration date is June 22. 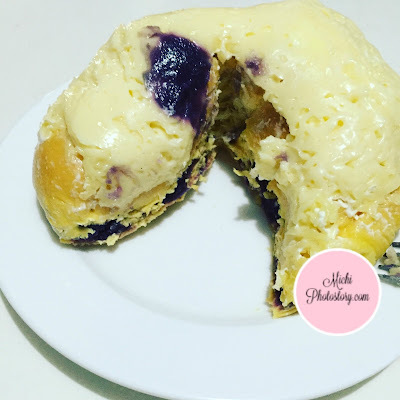 I’ve tried ensaymada of Starbucks, Cafe Mary Grace, Purple Oven and other Pastry Shop, they are all good but now my top one is Ube Ensaymada of The Bellevue Manila Pastry Corner. 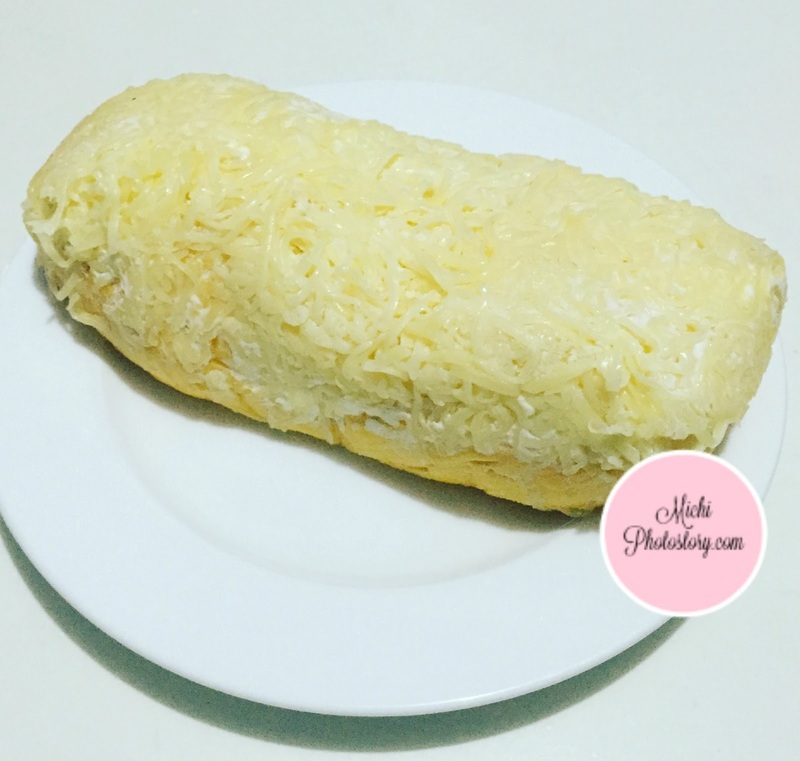 How about you, what is your favorite ensaymada or cheese roll?